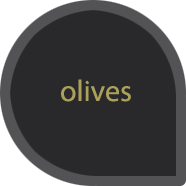 KALAMON OLIVES WITH EXTRA VIRGIN OLIVE OIL 200gr. 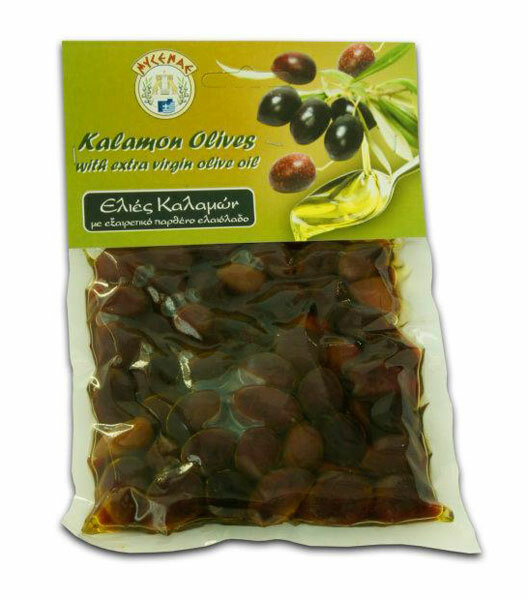 Kalamata olives, a variety of table olives produced only in Greece and is a traditionally exported product. Olives packed in brine with natural vinegar. A product of high nutritional value, which is formulated with natural production processes controlled at all stages, ensuring a unique final product in every way. 200g.